product are all essential conditions in this respect. a great many thorny issues. compost in a rapid and controlled manner. The composting tunnel in operation. reliable and operational tunnel took six years. The loaded manure consists of approx. 35% dry matter. The process is controlled and monitored by a climatecontrol computer. 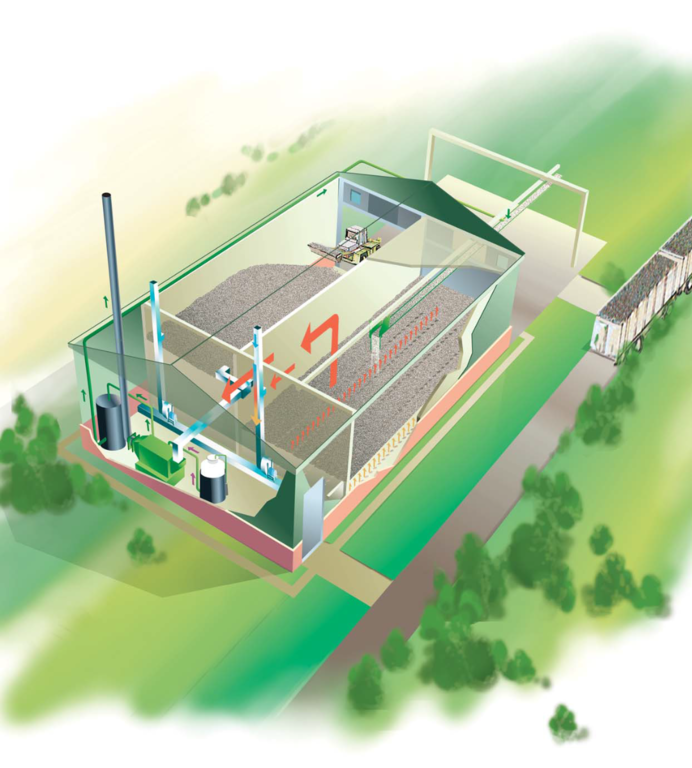 The composting and drying cycle amounts to approx. 2 weeks. The end product consists of approx. 85% dry matter. The closed circuit ensures that the end product is germ-free and sterile. Result: an outstanding certified export product. but also for your business continuity and finances. An enormous reduction (up to 99%) in ammonia emissions. Air purification ensures up to 40% odour reduction. Hardly any use of pesticides. The production of a germ-free, stable organic fertiliser. A valuable export product for agriculture and horticulture. User-friendly operation of the technical equipment. The entire process is managed and controlled by computer, 24 hours a day. aeration floor ensures optimum air distribution under the manure. flows are controlled and monitored by a climate-control computer. 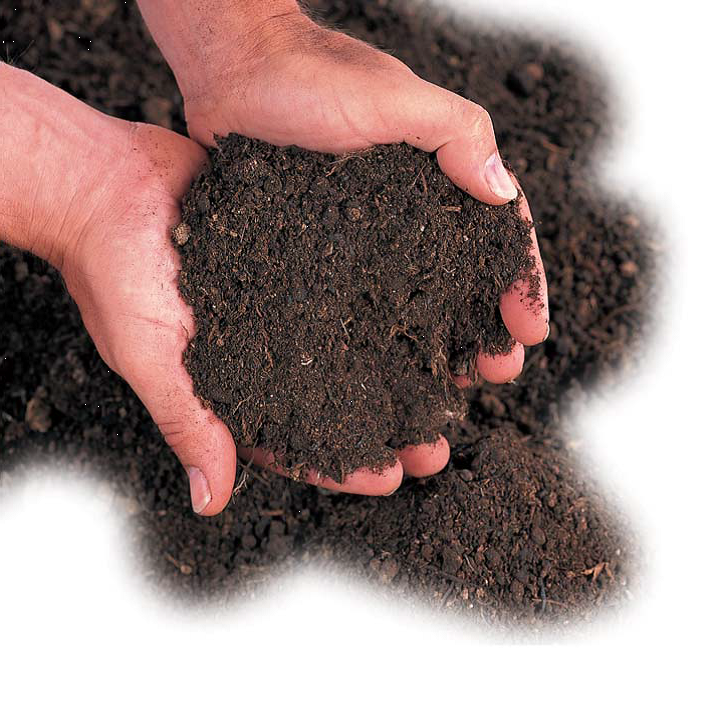 As a result, the composting temperature remains virtually constant. bonded into a mineral-rich product (liquid ammonium sulphate). can also be safely stored. 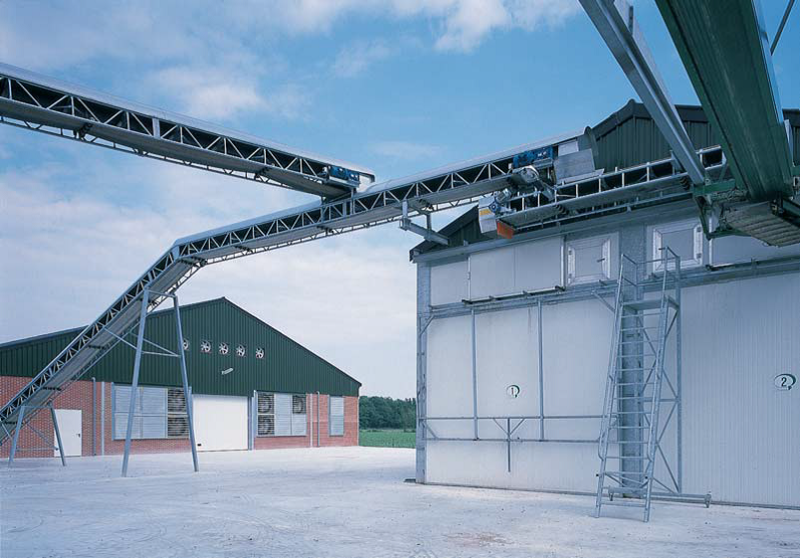 optimum system operation for agricultural entrepreneurs. when it comes to technological solutions for agriculture and horticulture.